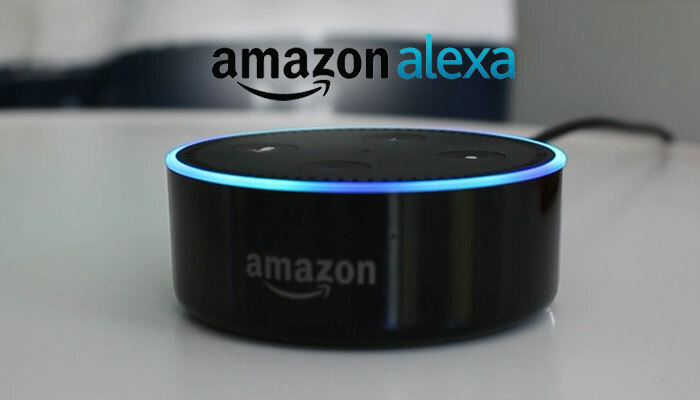 With Alexa, Amazon has provided a powerful environment to develop speech controlled services. We have taken a closer look at this and developed a TV programme guide skill for the major German TV services. We focused on getting the requested information for many channels in a quick way without long monologues by Alexa. The data is collected using the Inaris DVB Middleware from DVB-SI and pushed to the Amazon Web Services where also the Skill is executed. The skill is currently in the beta phase and can be tested upon request. Please, contact us for more information on how to become a beta tester.